The artist, anyone with a social network account. 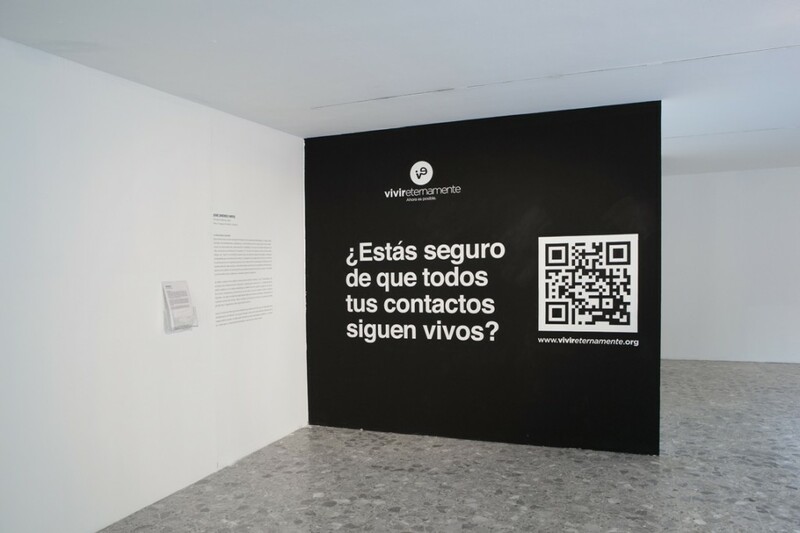 The project www.vivereternamente.org starts from a simple question: do you know what would happen to your Facebook, Twitter and email, if you died suddenly? 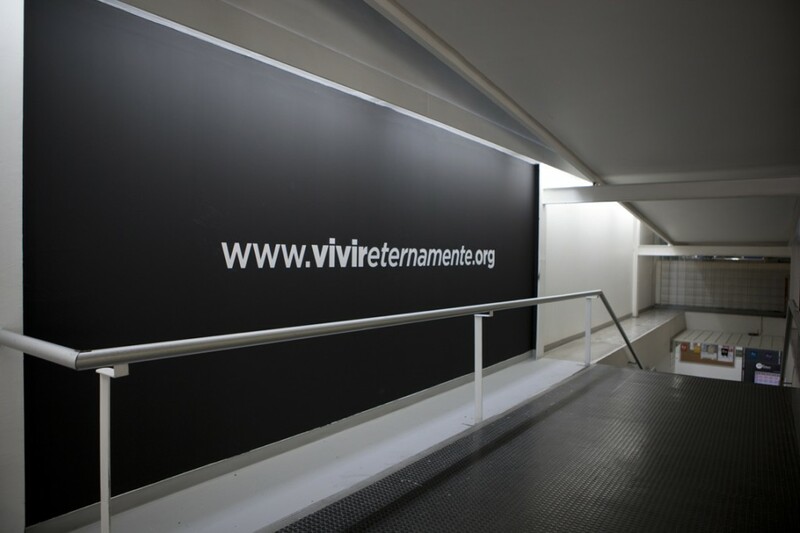 www.vivereternamente.org is a platform designed for the posthumous management of this kind of information. People are thus invited to organise their own data and deposit it in cyberspace. The purpose of this website is to guide users on legal, psychological a aspects of their own information and let them understand what happens to their personal information after death. The project is divided into two phases: 1) Legal advice; 2) It allows users to think about the possibility of staying alive, continue to operate as avatars that their networks. Being an online platform for managing information posthumously, in life, was deposited in cyberspace. Start discussions on the legal use of social networks. Generate reflections on the tracks we leave as users of social networks, and the impact it can have on our lives, even after death. The posthumous management information, in life, was deposited in cyberspace. Help in choosing a picture to be placed on profiles after death. Legal advice on the processes required to manage archived information posthumously on social networks. Managing email accounts and all their contents. Photo sessions for a desired post-mortem image.